A recent book on fundraising in Israel by Sagi Melamed shows that some truths about human relationships are universal, and that the successful fundraiser must work above all on building good relationships with donors. An experienced fundraiser himself, Melamed began his development career as a fundraiser for Tel-Hai College. He now runs MASIG, a fundraising consulting firm he founded, and is the author of the first book on fundraising written in Hebrew, Gius Tromot, or Fundraising: The Practical Israeli Guide. In Melamed’s estimation, there are some big-picture factors that shape the fundraising landscape in Israel: it is a relatively young country, so much of its wealth is new. Its economy originally leaned in a heavily socialist direction, but is now largely capitalist, creating more wealth but also more need among institutions that used to be supported by the state. In addition, Israeli institutions have experienced a shift in the giving patterns of international (and especially American) donors. Whereas in the previous generation, it was enough for fundraisers to speak in a general way about issues such as “Zionism, wars, making the desert bloom, Jewish soldiers,” today donors are asking for greater specificity in the requests they receive. 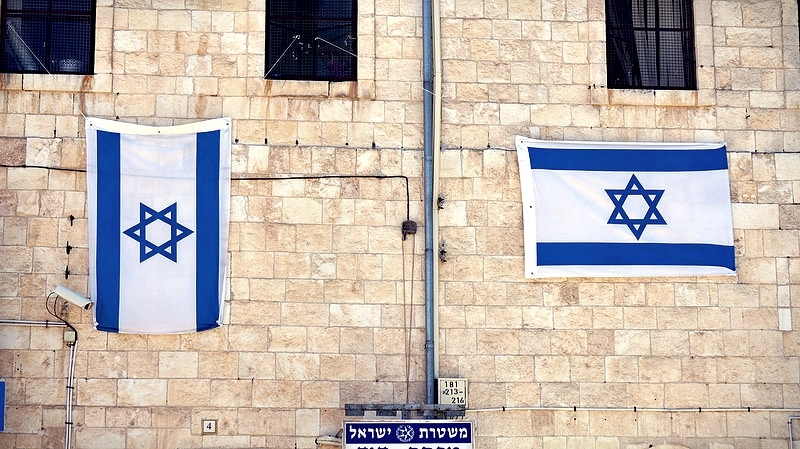 The new generation of Israeli fundraisers have had to rethink their strategy. What Melamed identifies as the best approach is what is commonly called “relationship fundraising.” Rather than approaching donors in a transactional manner, fundraisers should see donors as partners in a shared mission—one plays the role of seeking the funds, the other plays the role of providing them, but they are both working towards the one goal of accomplishing the organization’s mission. Though a fundraiser should always be respectful of donors, creating a servile relationship is the quickest way to scare off a donor, whereas creating a friendship centered on a commonly held goal can result in many years of giving. Though Melamed’s book is the first practical guide to fundraising written in Hebrew, much of his advice is valuable for development directors anywhere in the world seeking to build successful relationships with their donors.